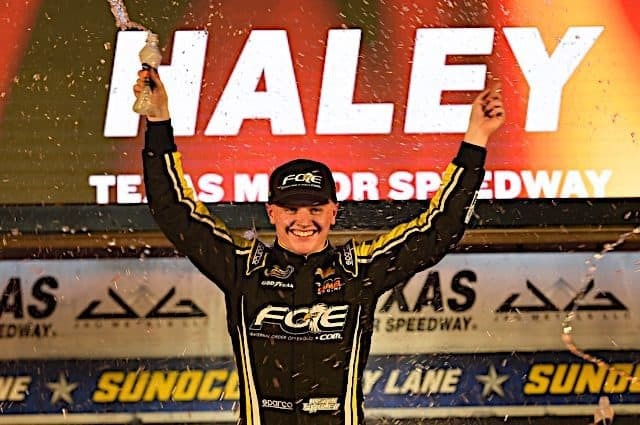 2018 NASCAR Camping World Truck Series championship contender Justin Haley will join Kaulig Racing in 2019, the organization announced via social media on Saturday (Dec. 1). 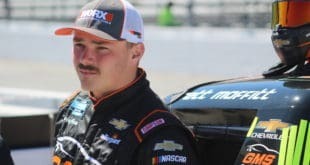 Haley, who has competed with GMS Racing in 44 of his 50 Truck Series starts, will compete for Rookie of the Year with the organization. Haley will pilot the No. 11 Chevrolet Camaro beginning at Daytona International Speedway in February. Ryan Truex piloted the No. 11 in 2018. 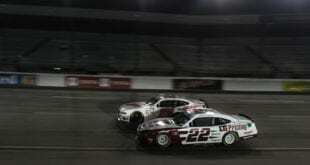 During his sole season with Kaulig, Truex made the playoffs, finishing 12th in points. 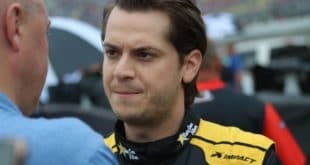 He earned the organization’s first top-five finish at Mid-Ohio Sports Car Course, where he finished fifth. He also collected 11 top-10 finishes during his tenure at Kaulig. Blake Koch made the initial 66 starts for the organization, spanning two seasons. 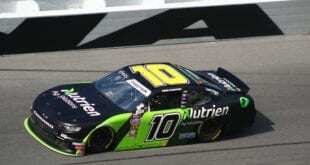 He earned 10 top-10 finishes, including the team’s first and only pole at Talladega Superspeedway in 2017.